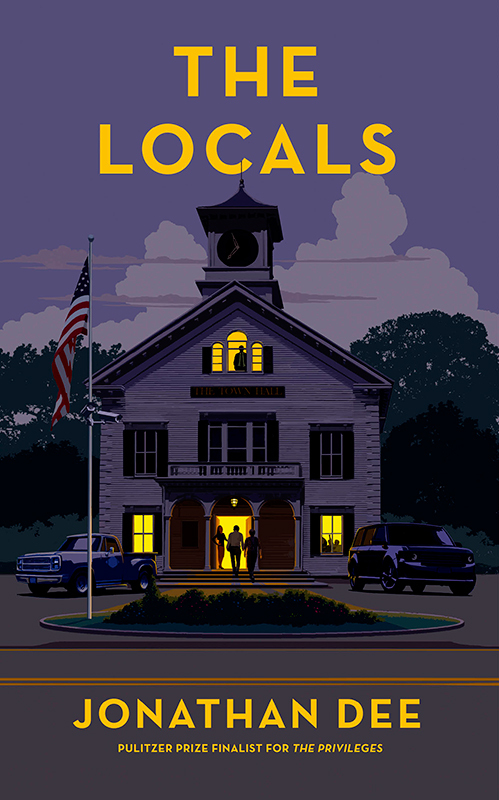 Garry Walton was commissioned by Little, Brown to create cover artwork for The Locals written by Jonathan Dee. Working in a graphic style, Garry has used dramatic shadows and lighting to create an artwork filled with mystery and intrigue. To see Garry's portfolio, click here. Garry Walton Pastiche is represented by Meiklejohn. Published on 19 July 2017.